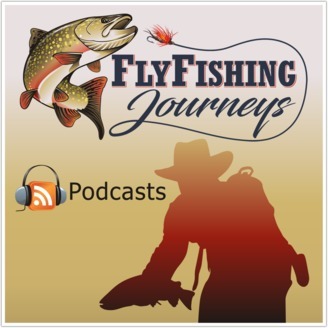 Fly Fishing Journeys Podcasts mission is have you join us in the journey. We speak to industry professionals on a grass roots level to bring you fun, entertaining and informative podcasts. 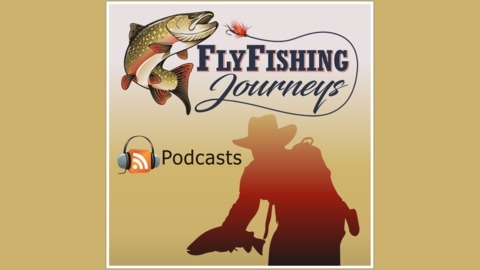 We want you to feel part of this FFJ experience.